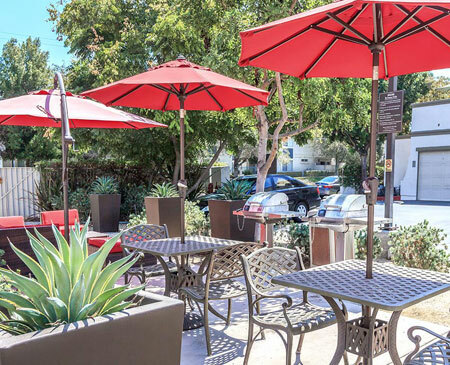 Situated just east of Fullerton and west of Corona, Arbor Lane Apartment Homes offers the tranquility of suburban Orange County, California with the radiance of city life just minutes away. 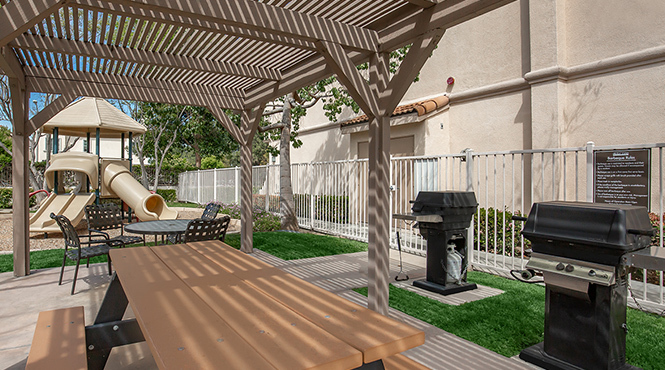 Arbor Lane Apartment Homes is a quaint, condo-style community conveniently located in Placentia, CA where shopping, dining, entertainment and local schools are all close by. Choose between our eight meticulously planned one, two and three bedroom apartments and townhomes complete with appliance packages, generous closet space, plush carpeting, hardwood style flooring, private patios and balconies and expansive living areas. Browse our photo gallery or call to schedule a tour today and discover all that Arbor Lane Apartment Homes has to offer!